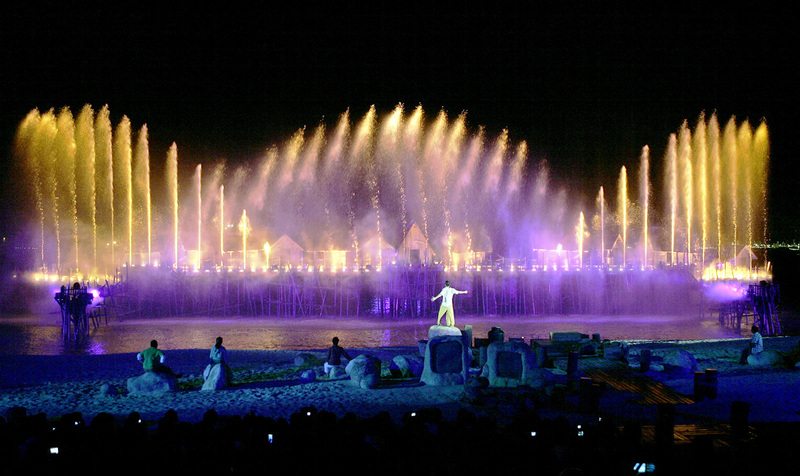 SINGAPORE - Sentosa's signature Songs of the Sea show will make its final performance on May 4 after a seven-year run. 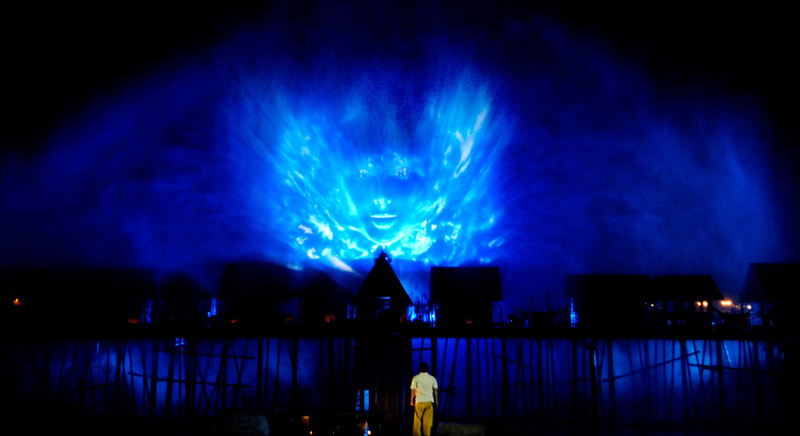 Even though it is goodbye for Songs of the Sea, visitors to Sentosa can look forward to a brand new performance that will debut this June. "Come June, a brand new multi-sensory production will be unveiled in its place, as part of Sentosa's efforts to refresh its iconic night show to remain attractive and relevant to both local residents and tourists," said the Sentosa Development Corporation in an announcement on Thursday. 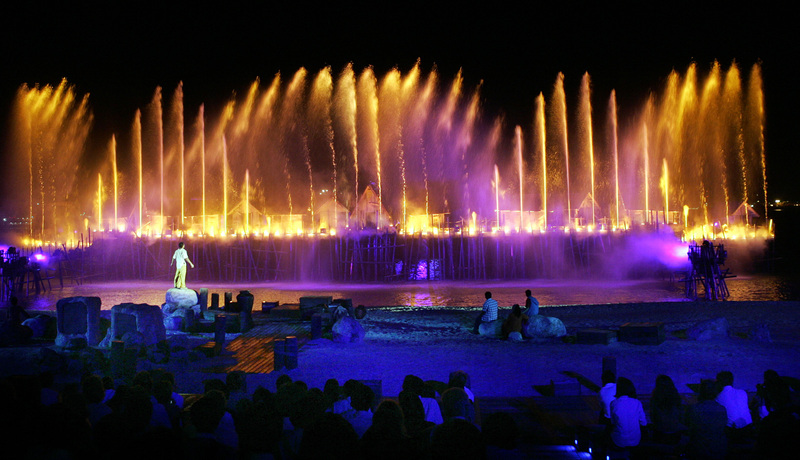 Since its debut in March 2007, Songs of the Sea - which is a unique blend of live cast, dramatic effects and pyrotechnics - has had over 5,000 shows. The 25-minute show was produced by award-winning events company ECA2, the team behind the France World Football Cup Ceremony in 1998, the XXIX Olympic Games Ceremonies in 2008, and the Shanghai World Expo 2010. 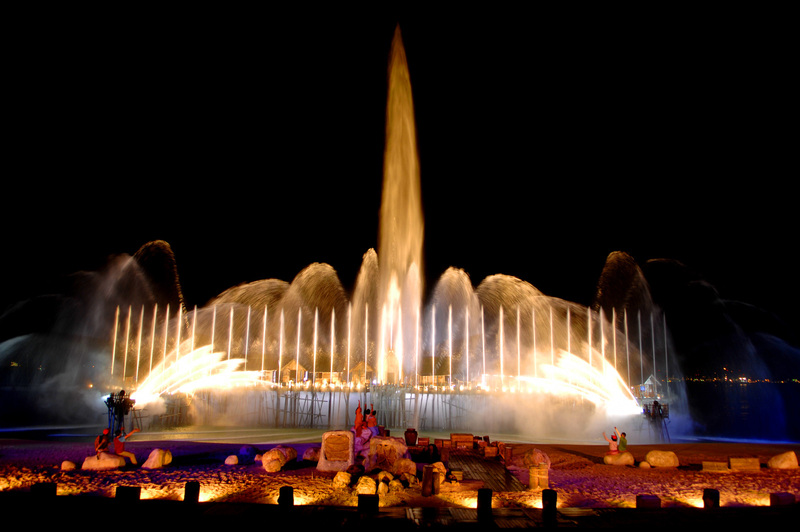 The show has seen strong popularity among locals and overseas visitors alike having won both local and international awards, including the prestigious THEA Award and Best Tourist Attraction in Southeast Asia in 2008. 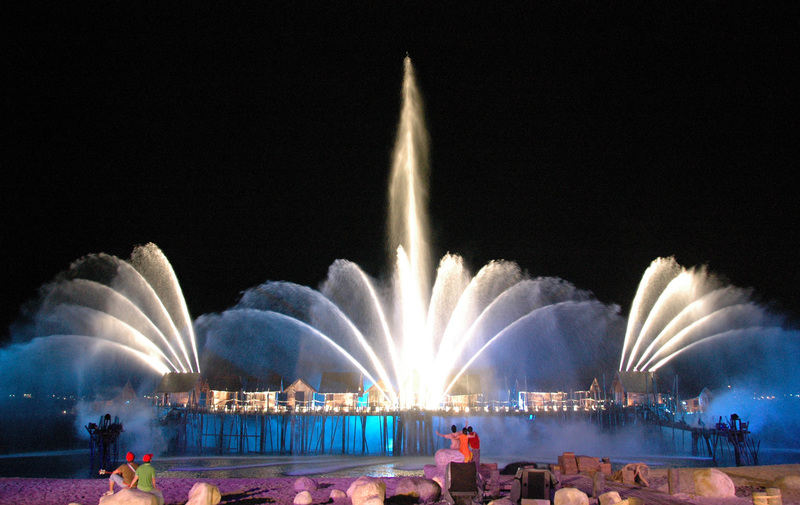 Mr Mike Barclay, CEO of Sentosa Development Corporation said: "Songs of the Sea has successfully set standards for the night scene in Singapore. The appeal of our iconic show remains as strong as ever, and it continues to be one of the most sought-after attractions in Singapore. "Nevertheless, given Sentosa's commitment to refresh our attractions on a regular basis and provide best-in-class experiences, we have commissioned a new show that I am confident will inspire and captivate the imagination of our guests," he added. This June, guests can expect a multi-sensory show, produced once again by ECA2, with a brand new storyline, backed by stunning effects. Songs of the Sea is a ticketed performance, with daily shows at 7.40pm and 8.40pm along Siloso Beach. Premium seats are available at $18 per person, while standard seats are at $15 (standard rate), and S$12 (for local residents). Sentosa is calling for participants to submit photos of their memories of Songs of the Sea on Instagram and win attractive prizes. Submissions must be captioned with the hashtag #goodbyeSOTS. Selected photos from the contest will be showcased as part of the finale performance on May 4. 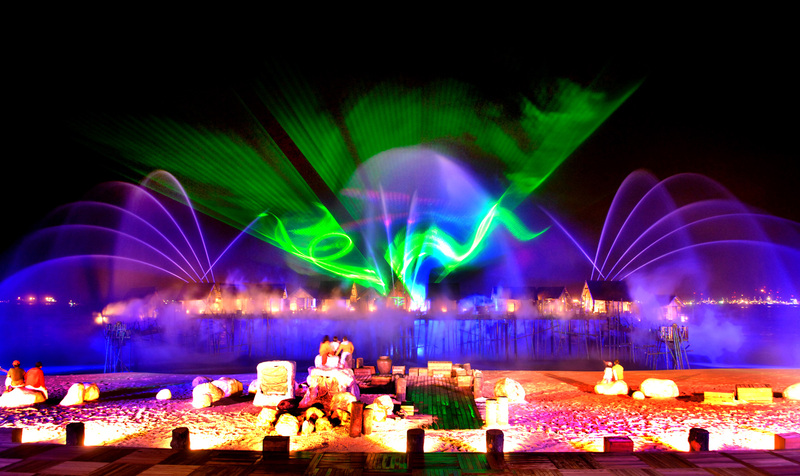 Sentosa's signature Songs of the Sea show will make its final performance after a successful seven-year run on 4 May 2014. With less than a month left to the last screening, don't miss the chance to enjoy the show with family and friends at a special rate. More than 5,000 tickets at a 50 per cent discount will be offered on Sentosa's Facebook page, starting today. 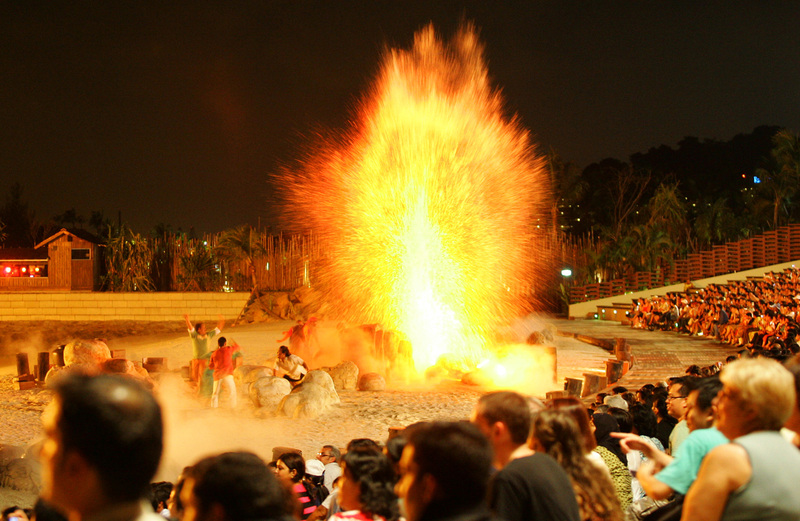 Since its debut in March 2007, Songs of the Sea's unique blend of live cast, dramatic effects and pyrotechnics has wowed close to 8.3 million visitors over more than 5,000 shows. The 25-minute show was produced by award-winning events company ECA2, the team behind the France World Football Cup Ceremony in 1998, the XXIX Olympic Games Ceremonies in 2008, and the Shanghai World Expo 2010. 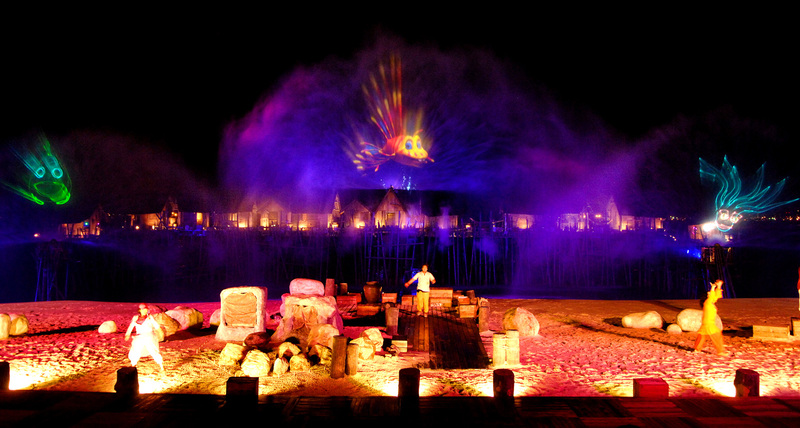 Songs of the Sea is a visual feast featuring water geysers, aqua screens, fire jets, lasers and pyrotechnics with a "kelong" style backdrop in an outdoor theatre on the scenic Siloso beach. "Songs of the Sea is like a 30-minute pit-stop of our Singapore culture. You watch the show, enjoy, and get an idea of what Singapore is like," said Yazid Hussein, 28, who has been part of the cast since 2008. 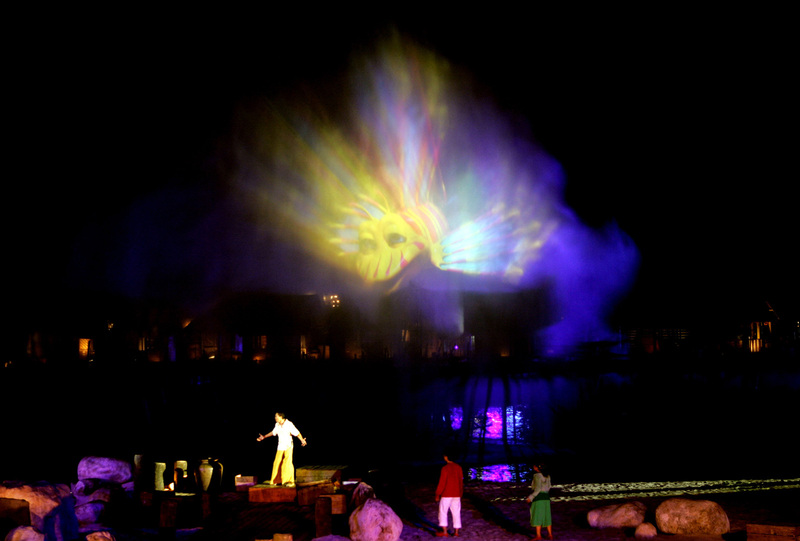 It will be part of Sentosa's efforts to refresh its iconic night show to remain attractive and relevant to both local residents and tourists. Come June, a brand new multi-sensory production will be unveiled in its place. Guests can expect to be spellbound by a brand new storyline, produced by the ECA2 group again.